VIP has officially completed the Rosedale Residences project. One of the newest communities by Catclar Investments features 27 tri-level town-homes designed to appeal to a diverse group of home buyers, from trendsetting, environmentally conscious, urban professionals to savvy, travel-ready buyers who seek the convenience of a lock-and-leave lifestyle. 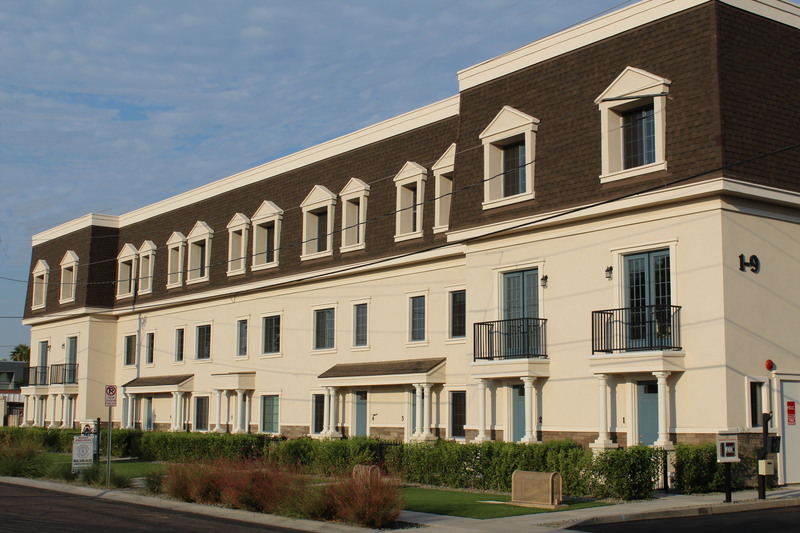 Situated in the Arcadia-Biltmore area and within walking distance of the myriad upscale dining and shopping options at Biltmore Fashion Park, the gated community will mesh with the traditional architectural styles in the surrounding areas, though the interiors will project a more contemporary attitude. 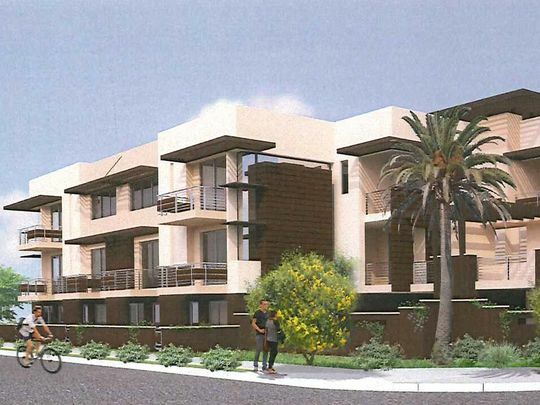 VIP Commercial is proud to announce our being awarded this $28M multi-phased project including 64 townhome units and 10 loft units over a retail space and parking garage in North Scottsdale. If you have time take a look at their website and see the beautiful renderings of what we’re building @ http://www.sohoscottsdale.com/. Matt Gable is the Sr. Superintendent on the project with a strong supporting Superintendent, Rodney Gaines. The project is slated for three phases with phase one being complete in Summer 2017. We are looking forward to yet another successful project with our client and partner CatClar Investments. The aging apartment complex on the northwestern corner of Miller and Osborn has been demolished and removed to make room for our Miller Square project. 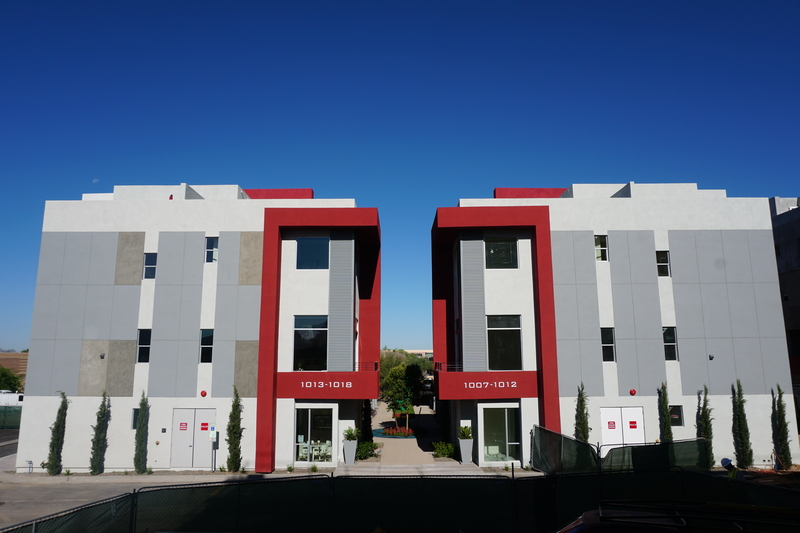 This project is actually just around the corner from the Scottsdale Stadium, where the San Francisco Giants hold spring training. The Miller Square Project will be a total of 10 units. Each unit will have 3 floors and a personal elevator. In each unit high-end finishes and high-end appliances will come standard. 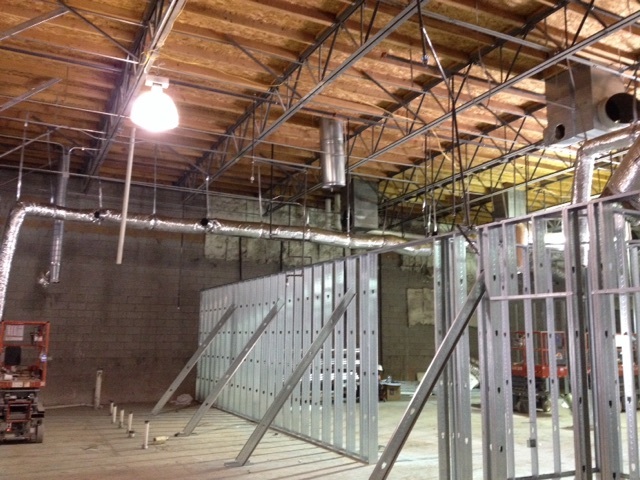 The square footage for each unit will range from 1,900 SF to 3,870 SF. The Luxe at 40th is another project VIP will start construction on in July. Luxe will feature 9 each beautiful townhome units with high-end finishes, private elevators and a two car garage. 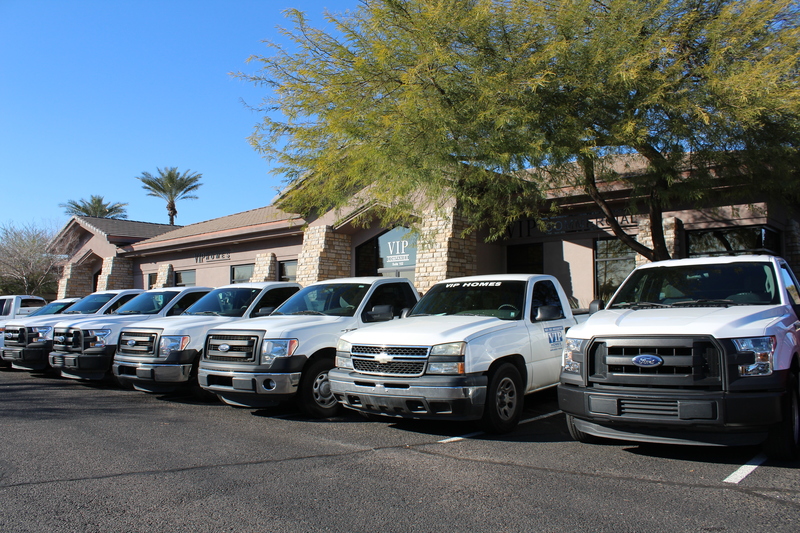 Located at N. 40th street in Phoenix, Luxe will be completed Spring of 2018! 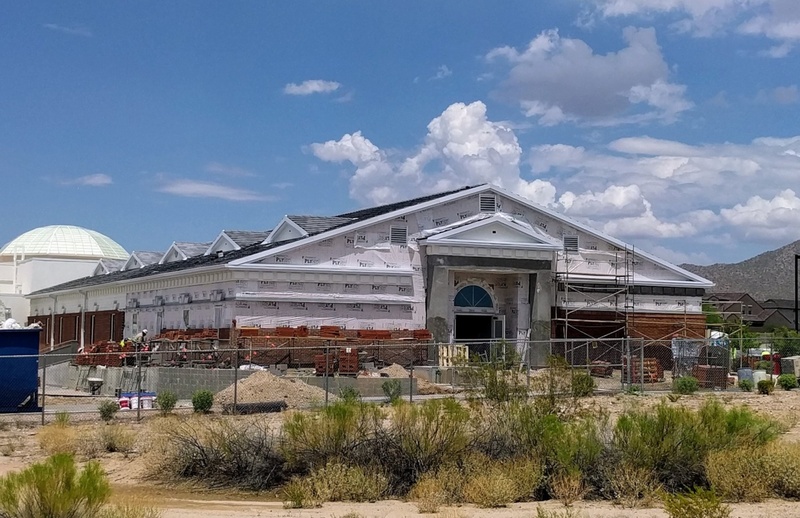 Located in North Las Vegas, our first project in Nevada is Futuro Charter School. This remodel takes an existing building that has been vacant for 8 years and converts the 28,000 square feet space into a new charter school for the neighborhood families. The new school will be completed this fall for its grand opening and the first day of school. Another project made possible by the Charter Schools Development Corporation. VIP is proud and honored to be part of such a great team! Our newest charter school project is located in Mesa and we are proud to be a part of the Sequoia Pathfinder charter school remodel. This addition to the existing school relocates the playground, adds 4 new classrooms and 4500sf of space. Completion is this fall just in time for the new school year. 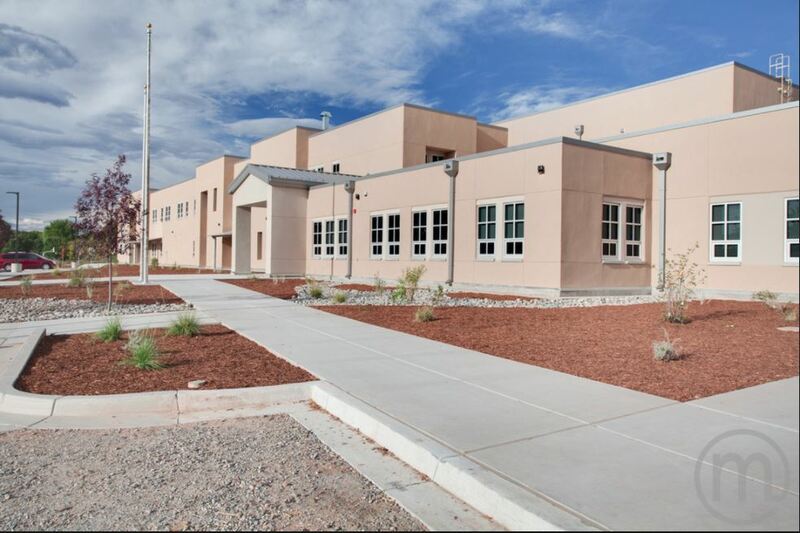 VIP Commercial Builders has completed our Charter School project in Espanola, New Mexico. At 46,000 square feet, this new high school will provide the town of Espanola with more space and an overdue upgrade. Partnered with Charter Schools Development Corp, VIP is proud to be part of such a great team and share their vision to promote education.